GOOD MANAGEMENT is a full-service real estate firm established in 1983 which provides specialists in sales, leasing and management of residential and commercial properties. 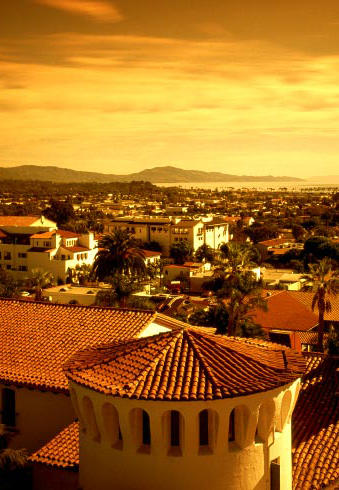 We are local Santa Barbara professionals, eager to serve all your Real Estate needs. Copyright Good Managemant Inc 2008. All rights reserved.